Renovations and improvements to Seattle Center, the legacy site of Expo 1962 - the Century 21 Exposition in Seattle-, continue with some ups and downs. 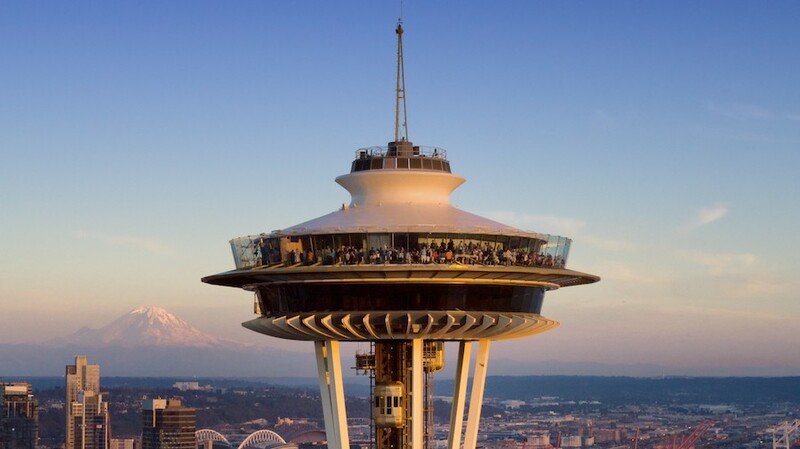 The Space Needle has been undergoing a USD 100 million upgrade and renovation, including the installation of the world’s only rotating glass floor called The Loupe. 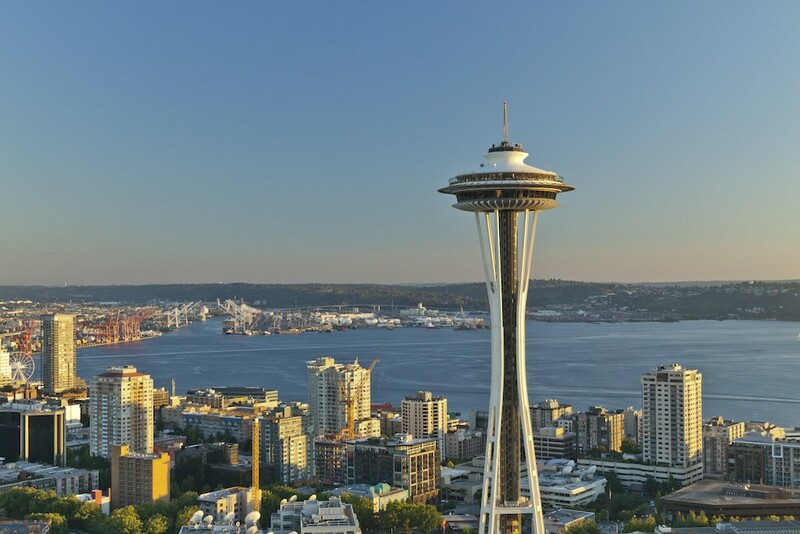 A television documentary on the renovation project called “The Space Needle: Remaking an Icon” by Seattle station KING-TV contains exclusive film footage of the project—including showing how the Needle has been able to remain open despite construction 152 metres in the air. The documentary recently received a local Emmy Award nomination. It is well worth watching. 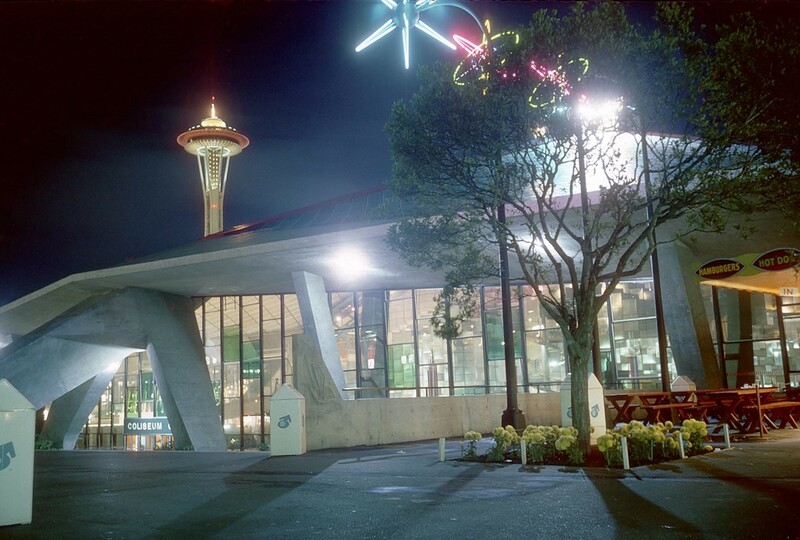 Fifty-five years ago today, on 21 October 1962, the Seattle World’s Fair, also known as the Century 21 Exposition or Expo 1962, closed its six-month run. It had been an unqualified success with some 10 million visitors. 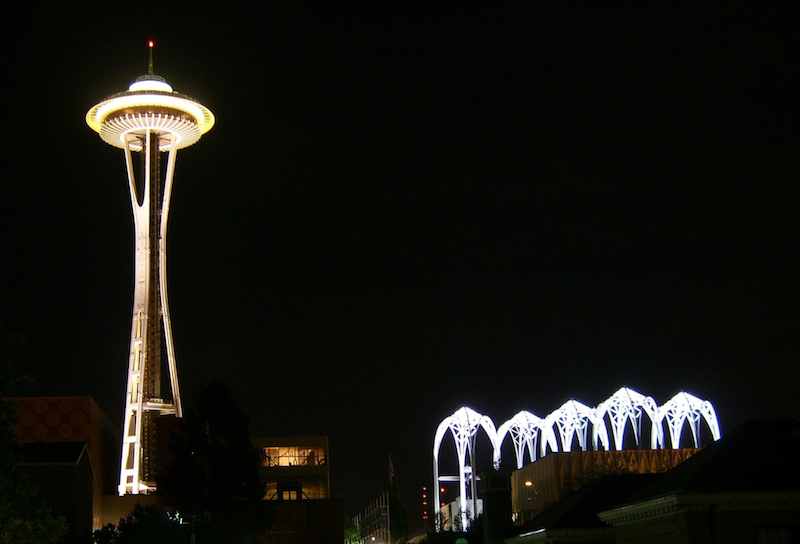 It made a small profit, raised awareness of Seattle’s emergence as a modern tech city and provided the city with a recognisable international symbol in the Space Needle. 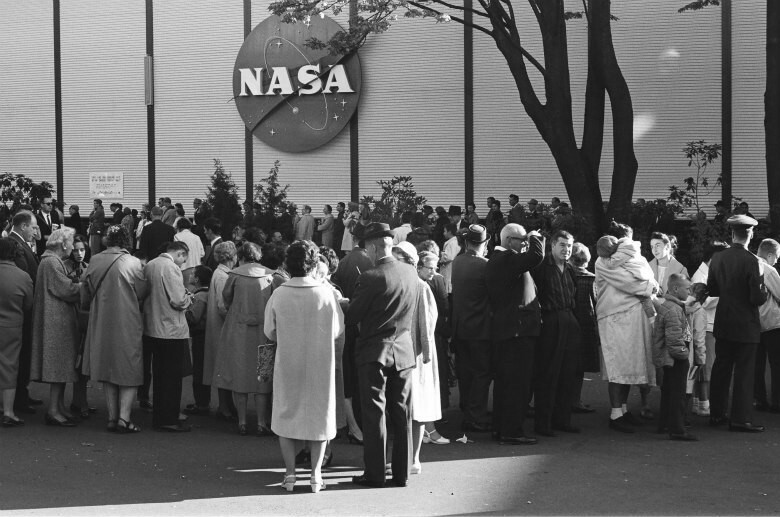 Striking the set on the first Space Age Expo was not the end of the story. The fair came to be because in the mid-1950s city voters had approved funding for a “civic center,” and fair boosters used that funding to leverage additional public and private money for an Expo that would result in a permanent cultural hub. 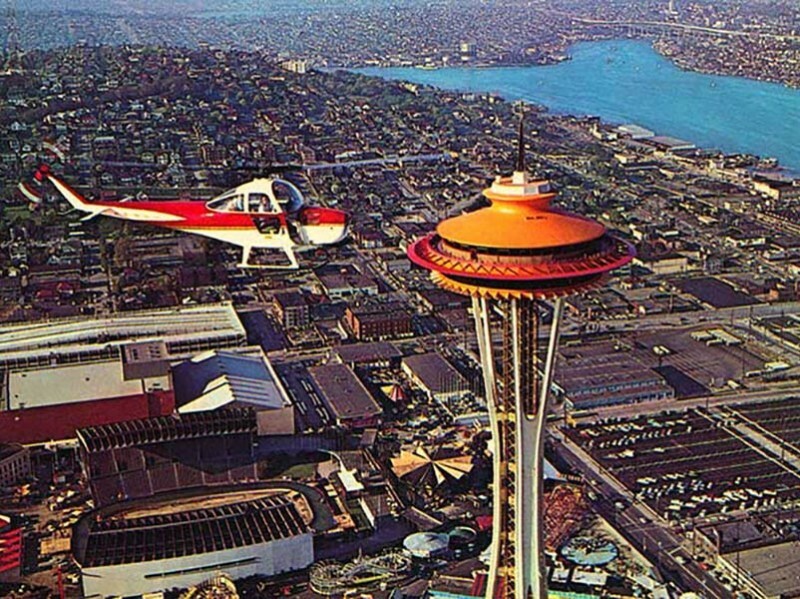 On April 21, 1962 - 55 years ago - Seattle’s Century 21 Exposition, also called the Seattle World’s Fair, opened its gates. My first memory of the fair dates from late 1961 when my Cub Scout group went to the top of a downtown office building. From there we could see the Space Needle rising—its iconic saucer top was just taking shape. We boys—I was eight years old at the time—were thrilled. The theme of Century 21 was exactly one to inspire us: “Man in the Space Age.” Our small city in the far Northwest of America was becoming ground zero for the New Frontier. 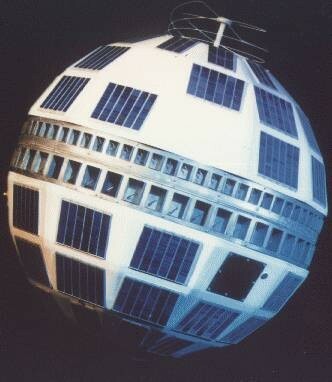 Science fiction was becoming reality. If the Century 21 Exposition, which took place in Seattle in 1962, was mainly aimed at promoting American scientific research and its leadership in spatial exploration, it was also the place for the shooting of a musical produced by Metro Goldwyn Mayer headlined by the famous actor and singer Elvis Presley. 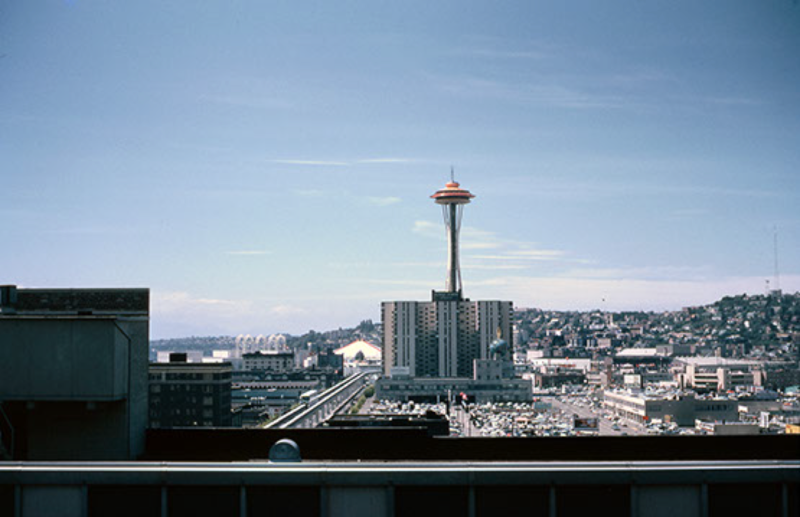 The plot of "It happened at the World's Fair" produced by Norman Taurog, takes place on the Seattle World Fair's site in a scenery which is both futuristic and very representative of the American 60's society. We follow the adventures of two friends, Danny and Mike, who decide to go to the World's Fair to find a job because of their debts. The film crew arrived in Seattle on 5th September 1962, when the Expo had already been in full swing for five months. This date was not chosen randomly because it was precisely the start of the school year. The director wanted to avoid as much as possible scenes of massive hysteria caused by teenage fans of the "King". Unfortunately for him, young people from around tried by all means to come closer to their idol. Actually, there are numerous stories from fans: series of fainting, snatches of conversation with Elvis, or, for Sue Waters, an 18 year old lucky girl, four dates with the King.